Spring is finally upon us! For both the Easter Bunny and prospective LL.M. candidates, this is the beginning of a very busy time. While LL.M. application deadlines are still far away, it is not too early to start preparing your LL.M. application packages for the 2014-2015 academic year. In particular, now is the time to start preparing for and taking the TOEFL exam, research the law schools and LL.M. programs that best suit your needs, work on polishing your CV, and start thinking about the topic or theme of your LL.M. personal statement. If you are not quite sure yet how best to approach your application’s various elements, why not start by consulting our newly launched resources page? There, you will find helpful books and study aids that can assist you in your journey to getting admitted to law school and your ideal LL.M. program. 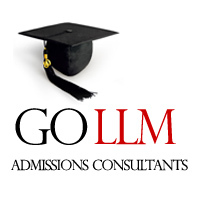 Also, check out our brief “LLM Guide” and feel free to have a look at our various blog posts on the latest law school and LL.M. 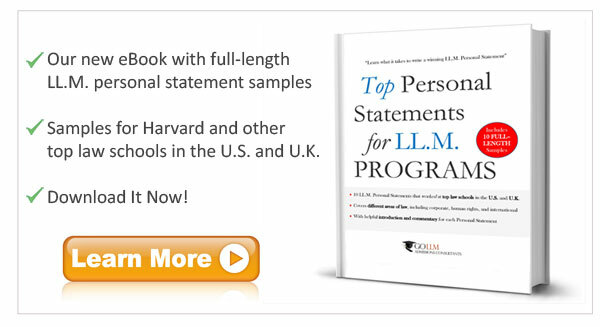 rankings, taking the TOEFL Test, advice on writing your LL.M. personal statement, and tips on streamlining your LL.M. CV or resume. Finally, keep up to date by signing up for our free LLM Newsletter with informative articles, news updates, resources, promotional coupons, and more. LLM Applications - Early Review or Not?